'Girls' season six premiere: See all the red carpet arrivals! 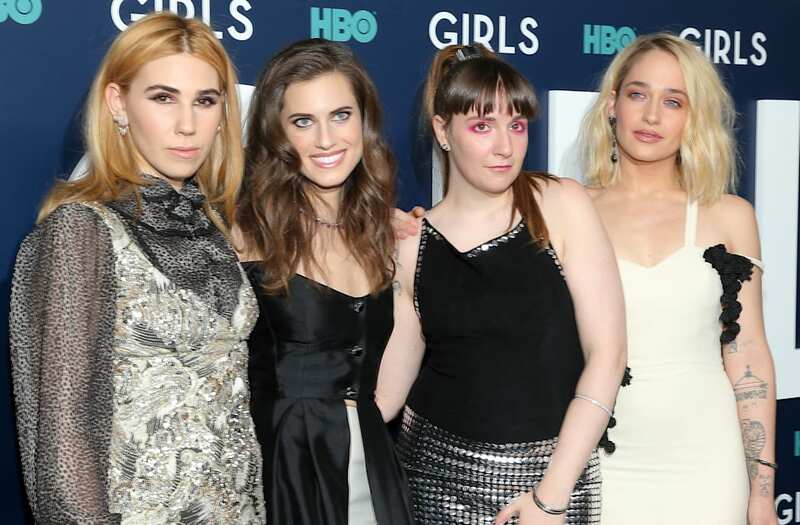 The stars of HBO's "Girls" stepped out on Thursday night in New York City to celebrate the premiere of the sixth and final season of their hit show, which officially premieres on Feb. 12. Lena Dunham, Allison Williams, Zosia Mamet and Jemima Kirke all embraced their respective styles for their red carpet ensembles. Dunham rocked a long, high ponytail, pink eye shadow and a metallic skirt, while Williams opted for a more classic-with-a-twist look: A black gown with white pants underneath. Mamet was rocking a patterned, ultra-mini dress over a flowing, long-sleeved top. Kirke had our favorite look of the night, which was a more refined off-white gown with a thigh-high slit and a few black embellishments. Other stars in attendance were Andrew Rannells, Rita Wilson, producers Judd Apatow and Jennifer Konner, Kathy Najimy and none other than Gloria Steinem.